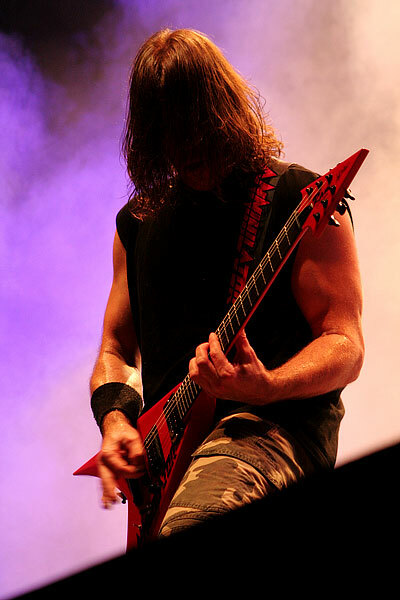 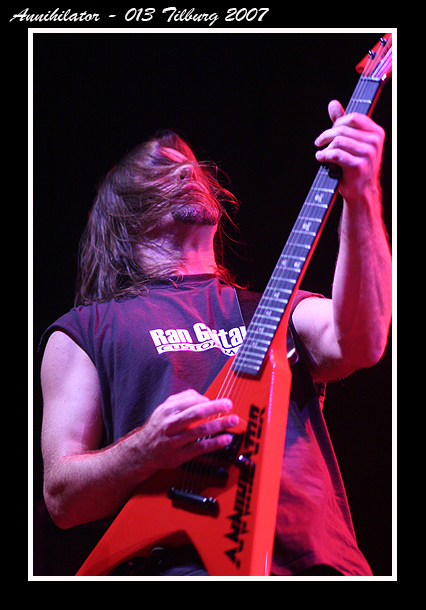 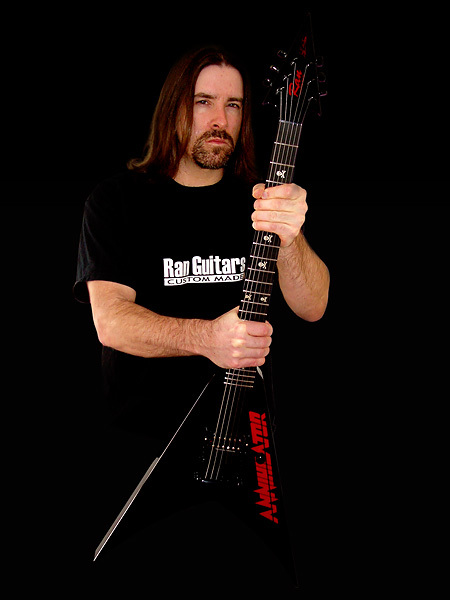 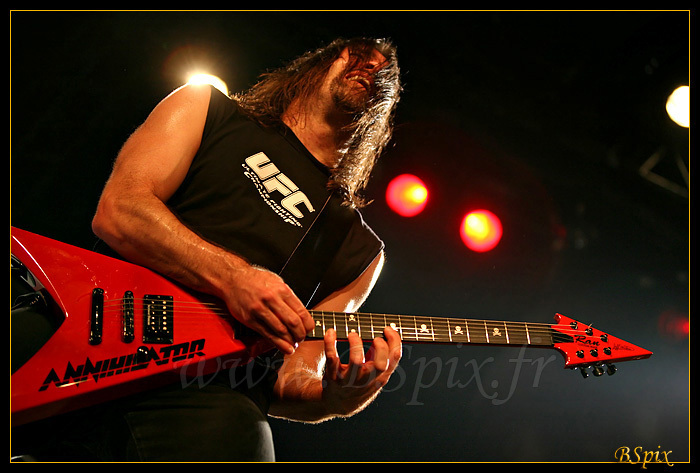 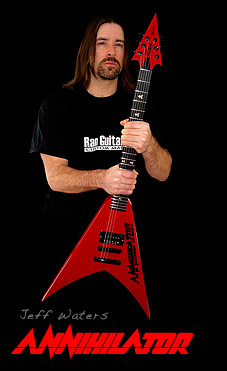 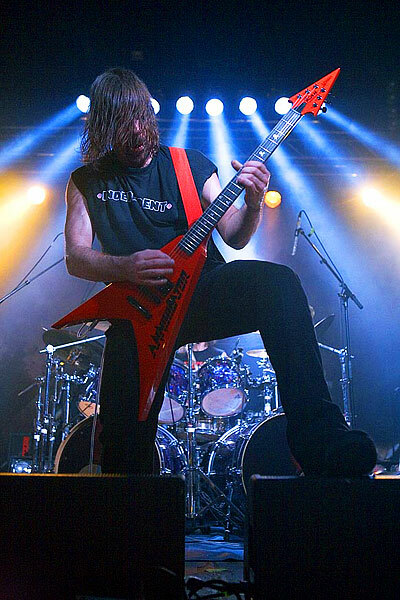 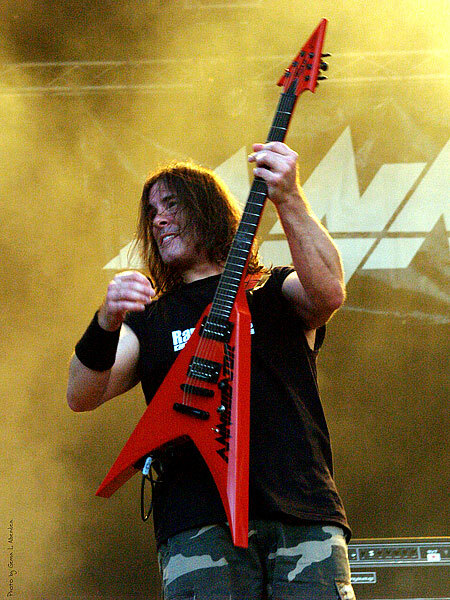 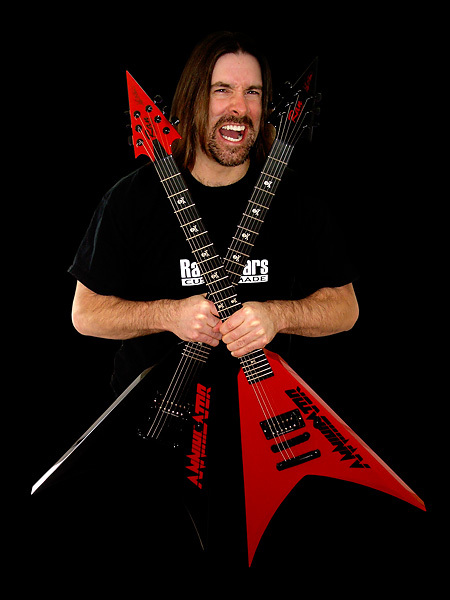 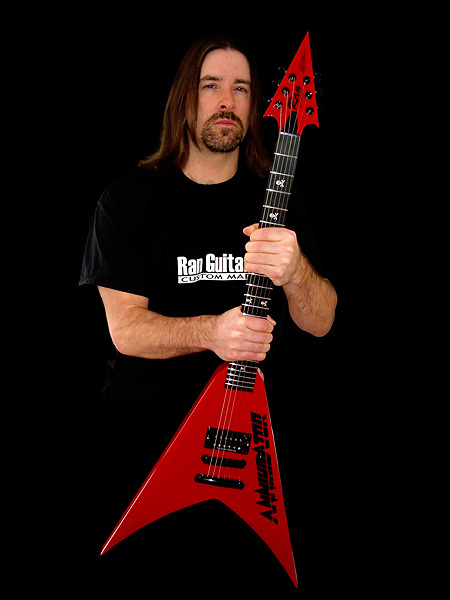 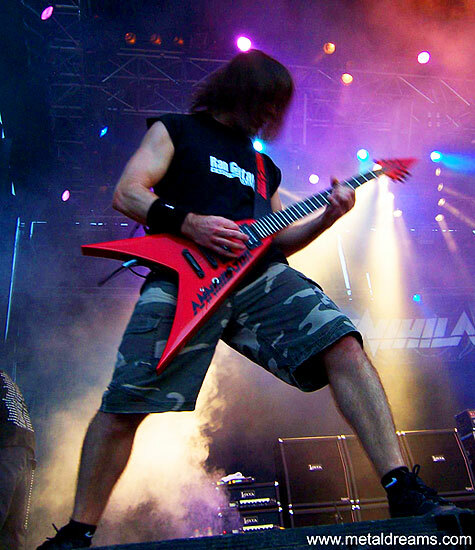 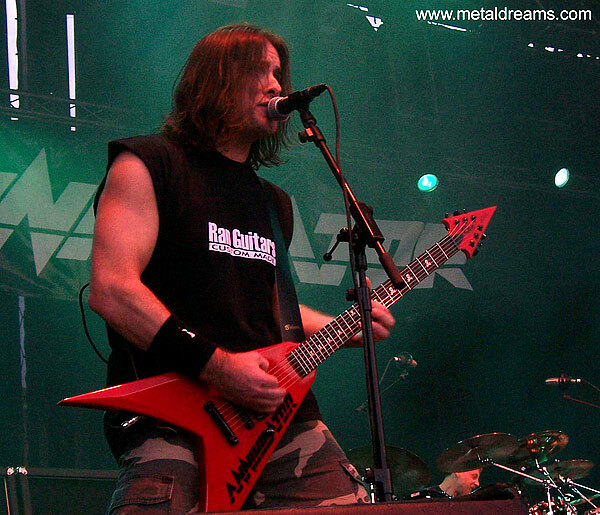 Among the musicians playing on our instruments, there is also a guitar virtuoso Jeff Waters - the leader of Canadian thrash metal band - Annihilator. 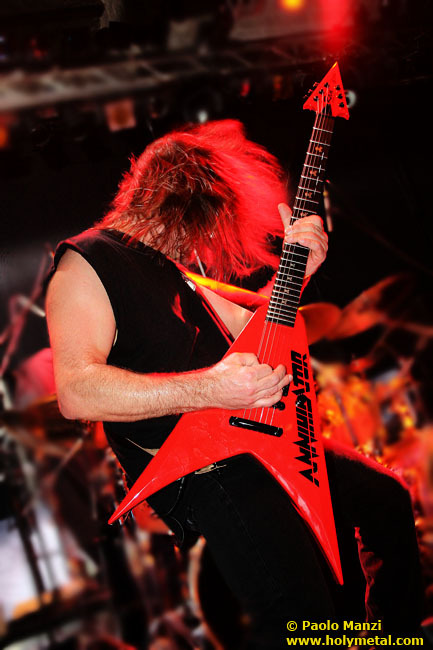 This collaboration gave us full satisfaction and another impulse for further development. 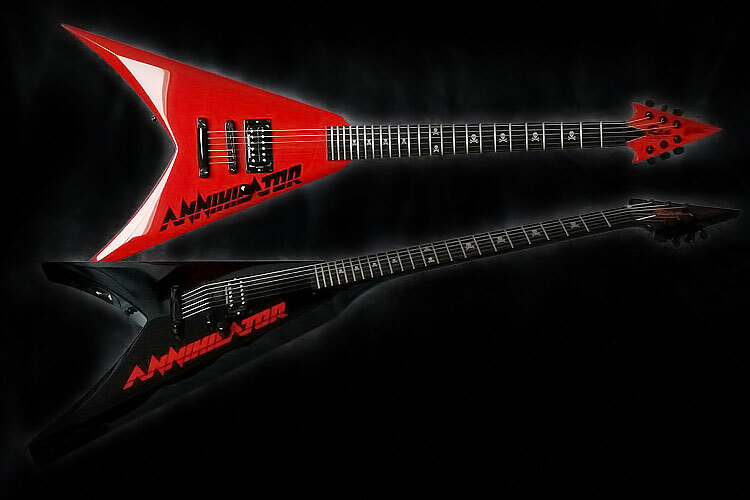 This "Annihilator" model is no longer available.